Bennigan’s: FREE Dessert and B1G1 Entrée for Your Birthday! 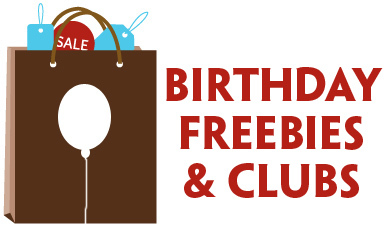 Join the E-Club at Bennigan’s and you’ll receive a FREE dessert and B1G1 FREE entrée on your birthday! Happy Birthday! 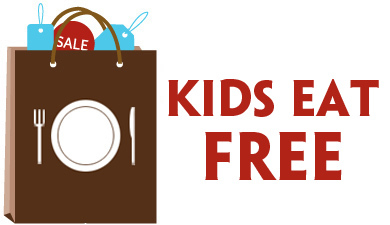 Previous Post: « Freebie Friday: Arby’s, Pizza Hut + More! I just read in the GR Press that the Bennigan’s on Alpine is closed. That doesn’t leave us with any options in Grand Rapids.